Gervais Plumbing & Heating Inc provides the cheapest, most affordable residential/commercial Boiler Installation as well as hot water heater installation, repair and water heater replacement in Boston, Massachusetts for homes and businesses throughout Suffolk County, Massachusetts including for large commercial office buildings, malls, retail outlets, restaurants, hotels, motels, factories, warehouses, strip malls, municipalities, city/town government buildings, Massachusetts State Government Buildings as well as federal buildings. Gervais Plumbing & Heating Inc has been one of the most prolific heating contractors installation thousands of water heater installations and replacements as well as 24 Hour Heat Repair including 24 Hour Water Heater Repair in Boston MA. Gervais Plumbing & Heating offers the lowest prices for high quality water heater installation/repairs in Boston, Massachusetts (MA): South Boston (Southie), North End, Fenway-Kenmore Area, Back Bay, Downtown Boston, Beacon Hill, Chinatown, South End, Downtown Crossing, SoWa, Uphams Corner, Codman Square, Dudley Square, Seaport District, Oak Square, Ashmont, Columbus Park/Andrew Square, Lafayette City Center, Leather District, Mission Hill, Fields Corner, Forest Hills, Fort Point, Financial District, Highland Park and many other neighborhoods in Boston, Massachusetts and throughout the Commonwealth of Massachusetts. 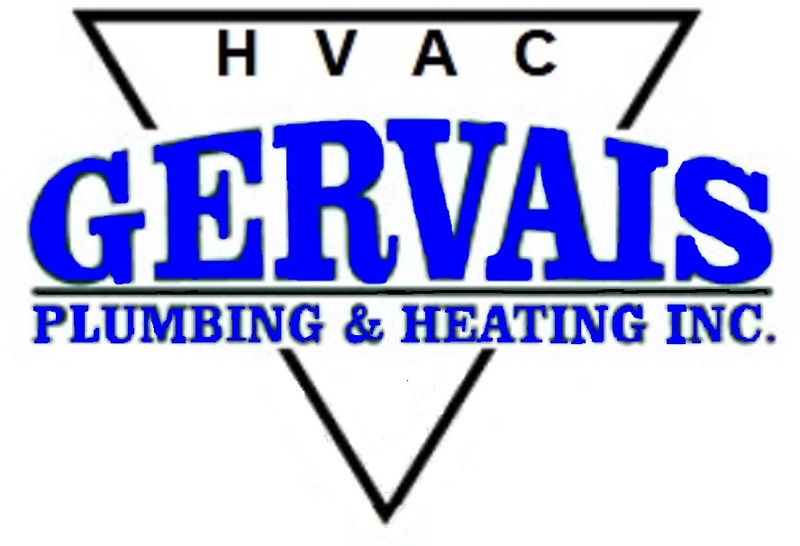 For over 10 years, Gervais Plumbing & Heating Inc is one of the best heating contractors in Suffolk County, Massachusetts specializing in oil water heater installation/repair as well as gas/propane water heater installation, repair and replacement including but not limited to the following brands: Advanced Thermal Hydronics, BIASI, Baxi, Bosch Boilers, Bradford White, Brute LX, Bryant, Carrier, Buderus, Burnham Boilers by U.S. Boilers, Camus Hydronics, Crown Boilers, DeDietrich, Dunkirk, ECR International, Eco King Supreme Boilers, Embassy, Energy Kinetics, Firebird, Force, Green Mountain, HTP, IBC Technologies, Intellihot, Kenmore Boilers, Laars, Lennox, Lochinvar, Mascot FT, Mascot LX, NTI, Navien, New Yorker, Noritz, Pennco Boilers, Peerless, Pensotti, PurePro, RBI, Raypack, Rinnai, Slant/Fin, Smith Cast Iron Boilers, Solaia, Spacepak, Super Hot, Triangle Tube, Utica Boilers, Velocity, Vesta, Viessmann, Weil-McLain, Westinghouse, Williamson-Thermoflo and many other brand name boilers/water heaters. Call Gervais Plumbing & Heating for a free price quote regarding your boiler installation/repair in Massachusetts now! Gervais Plumbing & Heating Inc is also a specialist in electric water heater installation/repair service throughout Massachusetts. Gervais Plumbing & Heating Inc is family owned and operated specializing in oil/gas water heater installation and repair service in Suffolk County, Massachusetts for or over 10 years and offers online discount coupons for water heater installation, repair and water heater replacement services. 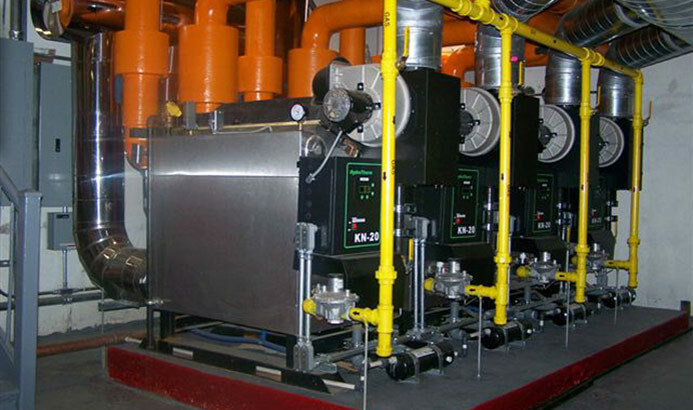 The Gervais family helps customers receive rebates and tax credits for high efficiency water boilers for homes and large commercial buildings in Boston MA, North Shore & South Shore. 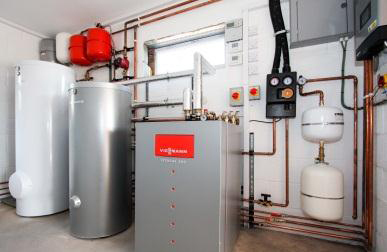 Expert Water Heater Installation & Repair! 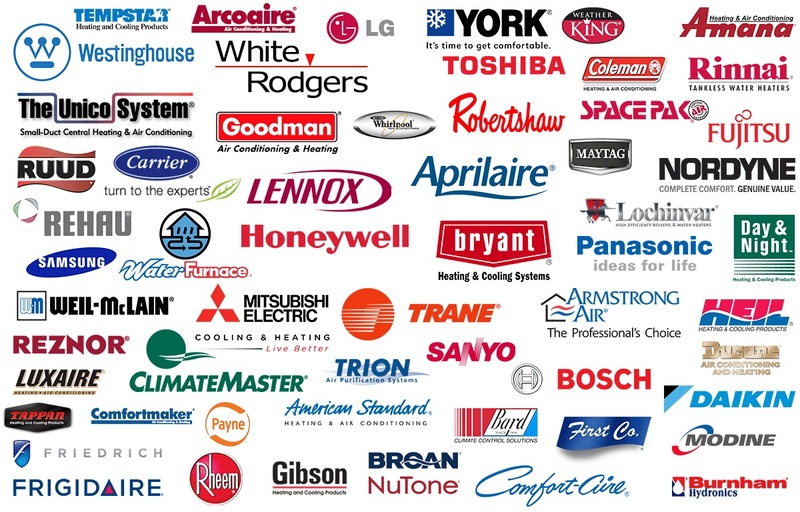 Gervais Plumbing & Heating Inc is comprised of a team of the most seasoned veterans in the heating industry in Massachusetts offering the lowest prices for high quality oil and gas/propane hot water heater installation and replacement upgrades. 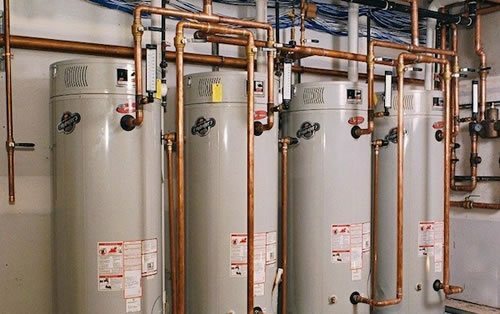 For over a decade, The Gervais family has been on a mission to be the most prolific water heater installation/repair technicians in Boston, Massachusetts and has successfully installed thousands of new hot water heaters throughout the state. Gervais Plumbing & Heating Inc is also a specialist in Tank-less Hot Water Heater Installation for unlimited hot water on-demand. Never run out of hot water again with a state-of-the-art tankless water heater installation and receive the lowest prices with online discount coupons as well as rebates and tax credits for high efficiency water heaters in Massachusetts. 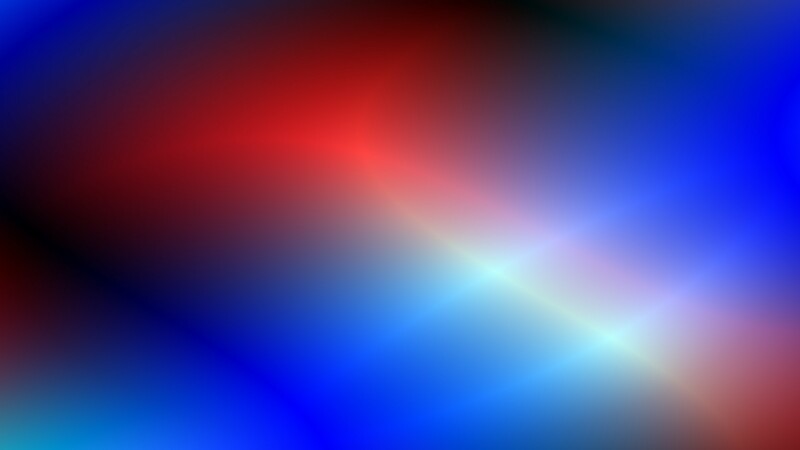 Call Boston's #1 Water Heater Installation Company Now!